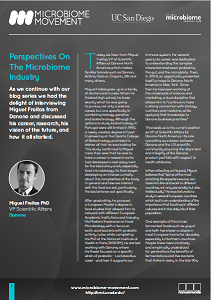 Welcome to the Microbiome Movement media hub. 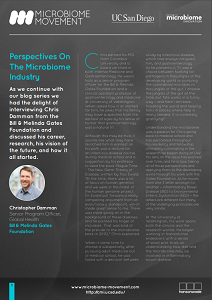 We are committed to showcasing only the most cutting-edge and scientifically validated research and data, with exclusive insights from our expert speakers, industry infographics and interviews, all the latest microbiome news and more. And, rememeber: check back regularly as content is being added all the time!